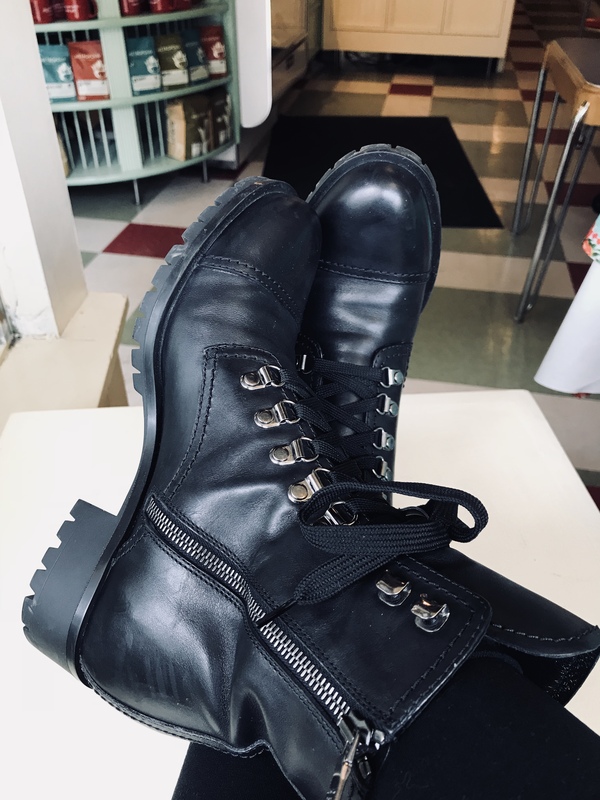 Shoe du jour – birthday shoes!! | Footwear Fashionista … a sneak peek into my shoe closet! Shoe du jour – birthday shoes!! Happy birthday week to me! Happy birthday week to me. 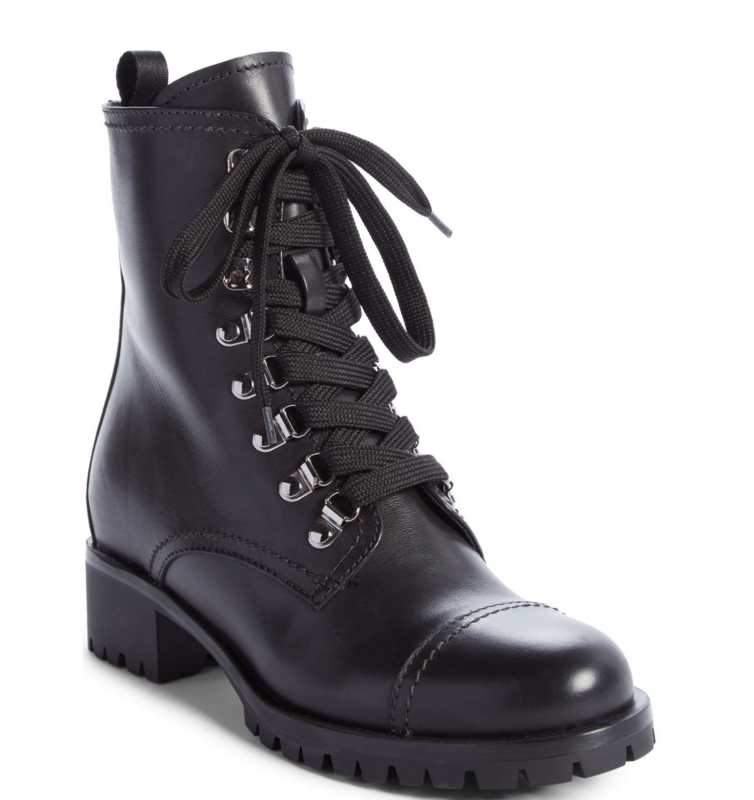 I found the Prada military boots I had been coveting and it was the last pair in the entire company! Now that is a cause for celebration. Rocker-chic influence … hip, cool, current, comfortable and well, ….Prada. How can you go wrong?! ?